Core Size: 1.0" (25.4mm) I.D. Universal language for Zebra printers. Makes label formatting and modification simple. 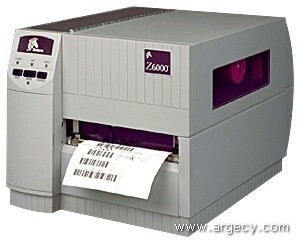 Allows compatibility with other Zebra printers. * Weights of printer do not include packaging materials.